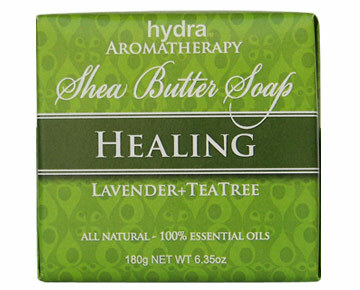 Shea Butter Soap is a truly unique, high lathering, delicious smelling, long lasting soap. Shea Butter Soap is triple-milled in the French tradition, creating a long-lasting bar. With an amazing lather and skin-loving essential oils, these soaps are sure to be a customer favorite!